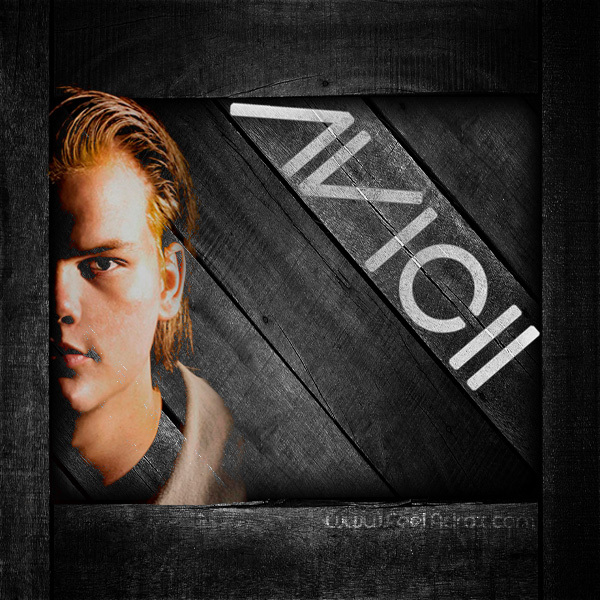 Tim Bergling (born 8 September 1989), known professionally as Avicii, Tim Berg, Tom Hangs, and Ashwin, is a Swedish DJ, remixer, and record producer. 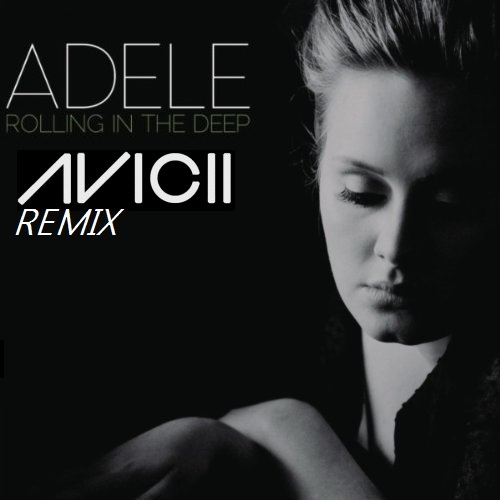 His debut single, “Seek Bromance”, reached the top 20 in several countries including the United Kingdom, Belgium, the Netherlands, and his native Sweden. 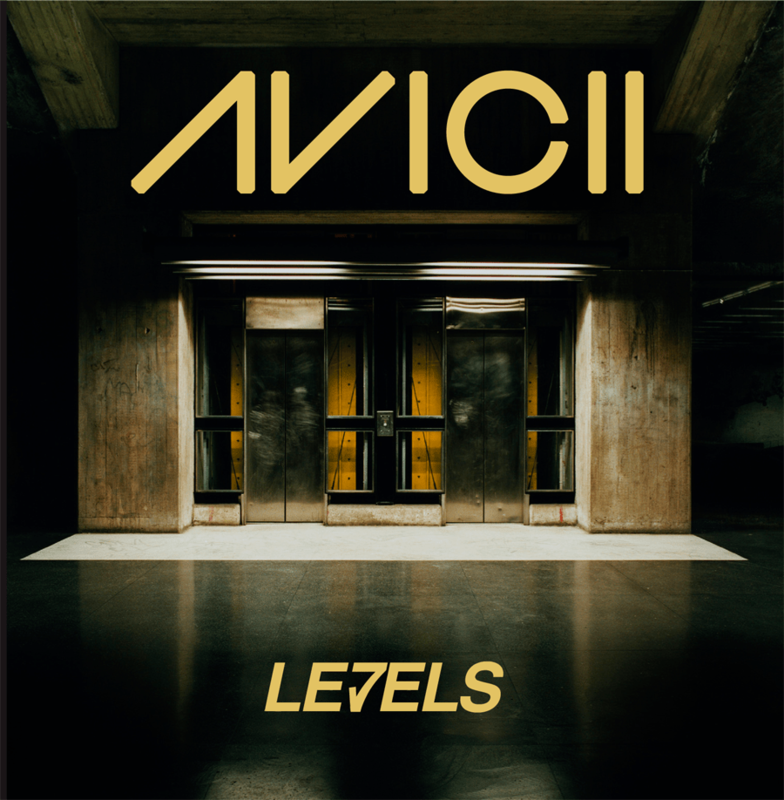 In 2011, Avicii released “Levels” (sampling the song “Something’s Got a Hold On Me” by Etta James), which reached the top ten in the United Kingdom, Ireland, Austria, Denmark, the Netherlands, Germany, and topped the charts in Sweden.In 2011, Avicii was ranked 6th on Top 100 DJs list.